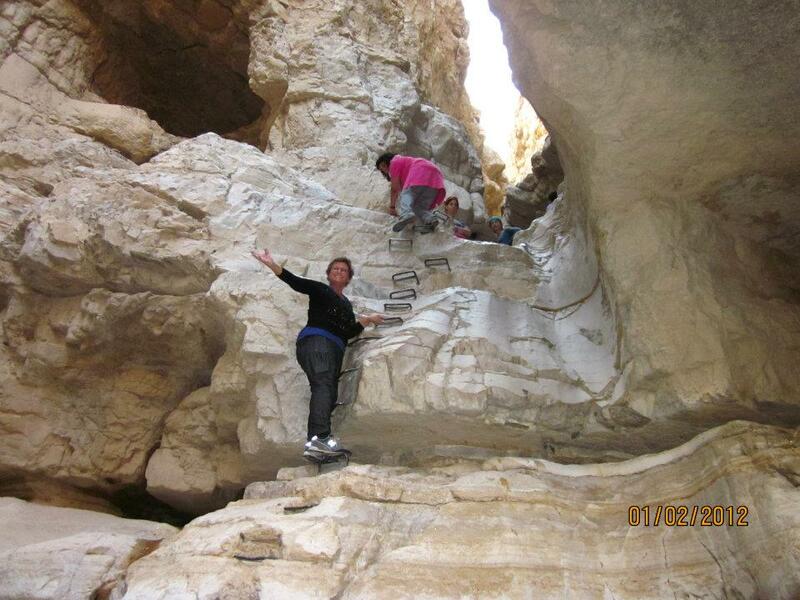 Report # 3 from Roberta Wall, Steps2peace, on the NVC Training at Eco ME near the Dead sea. A few days later I invited people to an “NVC Love Fest”- after we had spent some days learning about and stepping into the Consciousness of Needs that Nonviolent Communication offers (the consciousness that each of us, every human, shares the same universal needs – such as trust, hope, friendship, support, air, water, freedom, safety – and that the more we can bring the energy of this need into the world, the more the energy is met in anyone, the more it is met in each of us). 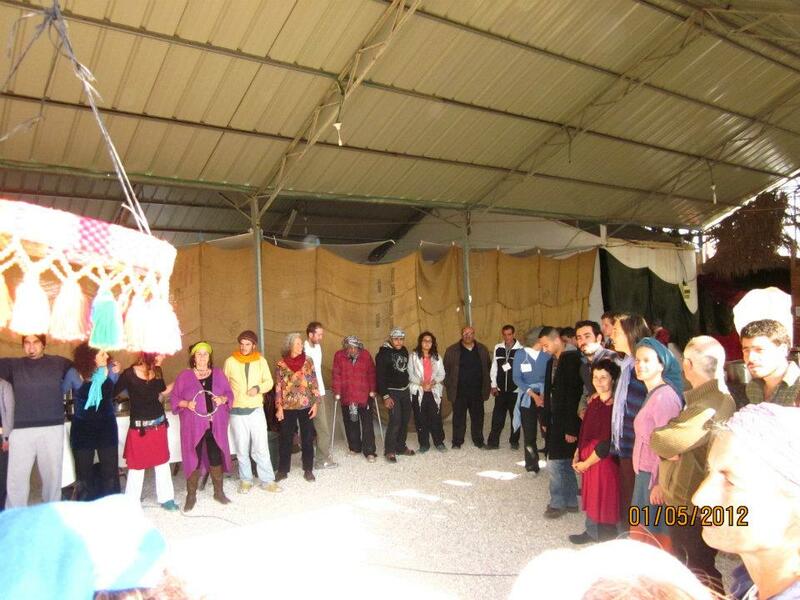 We began by turning to one other person in the room and then standing with them while the facilitator guided each one to connect to a specific Universal Needs Values Eng – Arabic – Hebrew We began with the need for Trust; I invited everyone to connect with their own need for Trust. “Take into your heart, into your being, your longing for Trust. The need for Trust. After some moments, I invited everyone to connect with and take in the other person’s need for Trust. Then, after some more moments, to share that need with your partner. Stand together in the energy of Trust”. After more time standing in the energy of Trust, we turned to another person in the room and shared the energy of safety together; then the energy of freedom; community; respect; and finally, of love. As we stood together silently, taking the energy of each Need into our hearts, experiencing how is it shared with others, people from cultures, lands and religions that are foreign to us, people who have been at war with each other, people who have feared each other, people who feel suspicious of each other, as we stood together in the fullness of the shared life energies of safety, security, trust, respect, love…the walls, the divides, the barriers dissolved and new connection and understanding emerged. I watched dozens of people standing together, tears welling in their eyes, standing without moving, stunned at the power of the energy of needs and our discovery of our common humanity, again and again. On a different day, we cheered each person as they came into the room, calling them by name, Arabic, Hebrew, English, all the names, joyfully celebrating each person and how each of us is welcomed into community, into a shared community of learning and healing. Later in the retreat, we shared a Shabbat service and Muslim prayer. Before each meal throughout the retreat, different people offered prayers in their own language, from their own cultures. On New Years morning, about half of the participants chose to walk together into the desert to greet the first sunrise of the year. We were invited to find a partner and walk together through the richly barren landscape while we explored Trust together. What is the power of this energy, this state of being, that we call Trust- what is some important to our core that we all recognize it as an essential ingredient to breaking thought the barriers to connection, to transformation, to building the world and relationships that we want? At the end of the walk, some people chose to do another exercise in trust- in pairs, one person guided another, who kept eyes closed, across the highway that leads from Jerusalem and Jericho south to Masada, the Negev, Eilat. As another morning ritual we formed a human bridge and people entering the room were invited to pass under two pairs of outstretched arms. The line grew longer and longer as people circled back for another experience of silent connection, of being seen and welcomed into community. 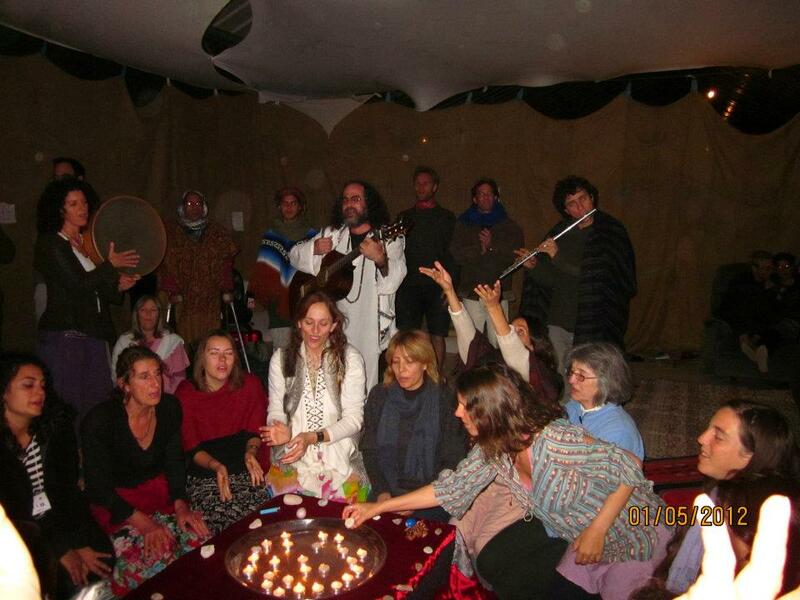 Throug these rituals, I learned more and more that Nonviolent Communication -compassionate communication – the language of connection – is spoken in silence, in the eyes, in singing and playing.